‘’An interesting book, that is food for thought’, former prime-minister Balkenende once said about one of his books. 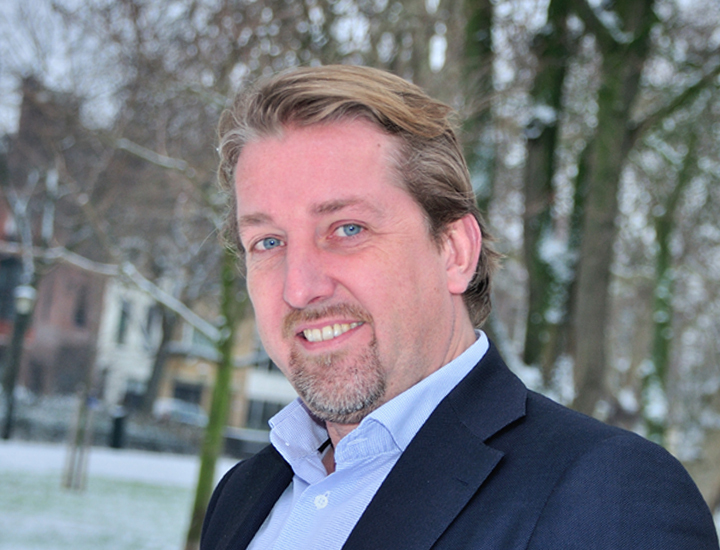 Noud Köper (1972) is managing director and senior consultant at PACT. With over 20 years of experience in media, politics and business, he advises a large number of organisations on public affairs and communication. He studied Law and Political Science at the University of Amsterdam, after which he worked as a journalist for several years, including a stint as correspondent in South America. He was employed by PACT in 2001 and has been its managing director since 2011. His strengths are strategic vision, creativity, a critical eye, an excellent network and a facile pen. He has written several books about the interaction between politics and business: Tegenpolen (2003), Hoogspanning (2008), Woekeren met Ruimte (2010) and Verslaafd aan energie (Addicted to Energy 2012). Within the industry association BVPA he is involved in positioning and raising the profile of Public Affairs. Sander Schilders founded PACT Public & Media Affairs in 1999, after a career as a corporate journalist and communication consultant in business. 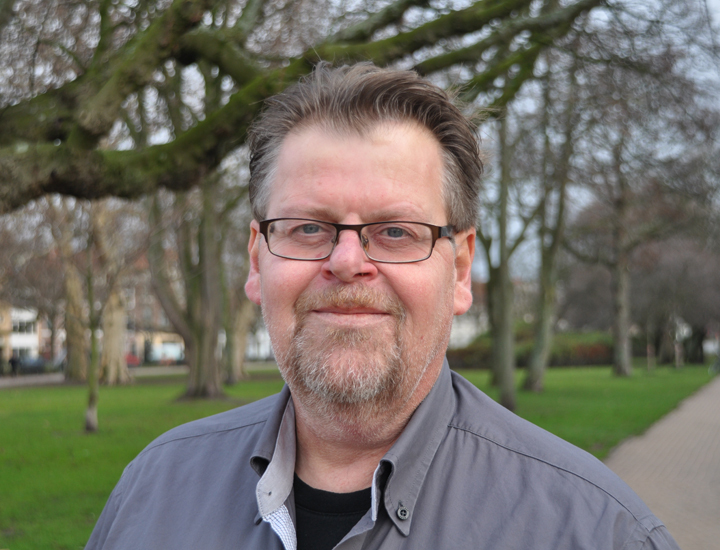 He was the primary architect of all stakeholder magazines that PACT has produced, such as Energie Actueel (1998-present), NVMagazine (2006-present), Eneco Prospect (1995-2014) and magazines for industries such as water and public transport. He is the author of ‘The Sloe Centrale Project’ (2010), a book about the construction of the gas-fired power station of energy companies EDF and Delta. Sander is now co-owner of PACT, together with Noud. He is responsible for finance, various media productions and advising clients.